You are currently browsing articles tagged Roman Britain. Roberta Gilchrist and Hella Eckardt nominated in Current Archaeology Awards! 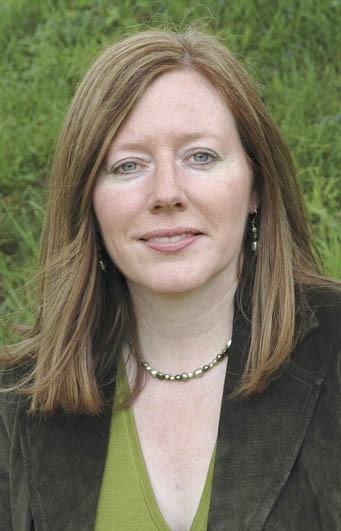 Professor Roberta Gilchrist has been nominated for ‘Archaeologist of the Year’ in the 8th Annual Current Archaeology Awards. 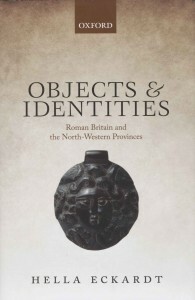 Dr Hella Eckardt’s book ‘Objects and Identities: Roman Britain and the North-Western Provinces’ has been nominated for ‘Book of the Year’! You can cast your vote for both nominees here.